During his final State of the Union address Jan. 12, President Barack Obama made passing reference to putting tens of thousands of Americans to work “building a 21st century transportation system.” U.S. Transportation Secretary Anthony Foxx began filling in a few details later in the week, saying the Administration’s plans include a 10-year, nearly $4 billion investment to accelerate the development and adoption of safe vehicle automation. “Real-world pilot projects” will test connected vehicle systems in designated corridors throughout the country, Foxx told the North American International Auto Show in Detroit on Jan. 14. The Administration promised to work with industry leaders to ensure a common multi-state framework for connected and autonomous vehicles. Foxx said that the U.S. Department of Transportation (U.S. DOT) is removing potential roadblocks to the integration of innovative, transformational automotive technology that can significantly improve safety, mobility, and sustainability. 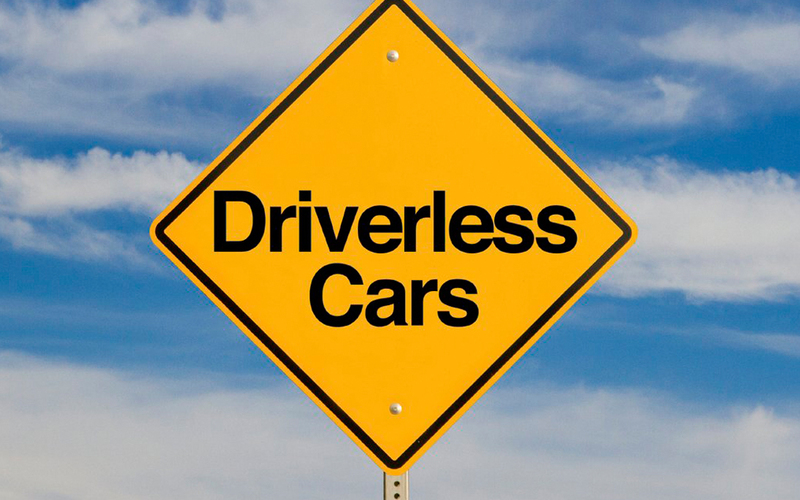 He unveiled updated guidance to the National Highway Traffic Safety Administration’s (NHTSA) preliminary policy statement on autonomous vehicles. More details will be revealed in the Administration’s forthcoming Fiscal Year 2017 budget proposal, U.S. DOT said in a blog post.